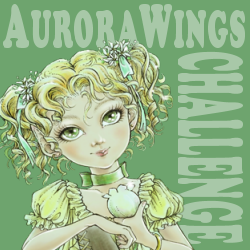 Yes, Mitzi's cute as a button creatures have become total faves among the Aurora Wings fans and here's your chance to show them off. Those using an Aurora Wings Sprite may enter up to THREE times, but those of you choosing a flower fairy from another company must limit your entry to ONE. 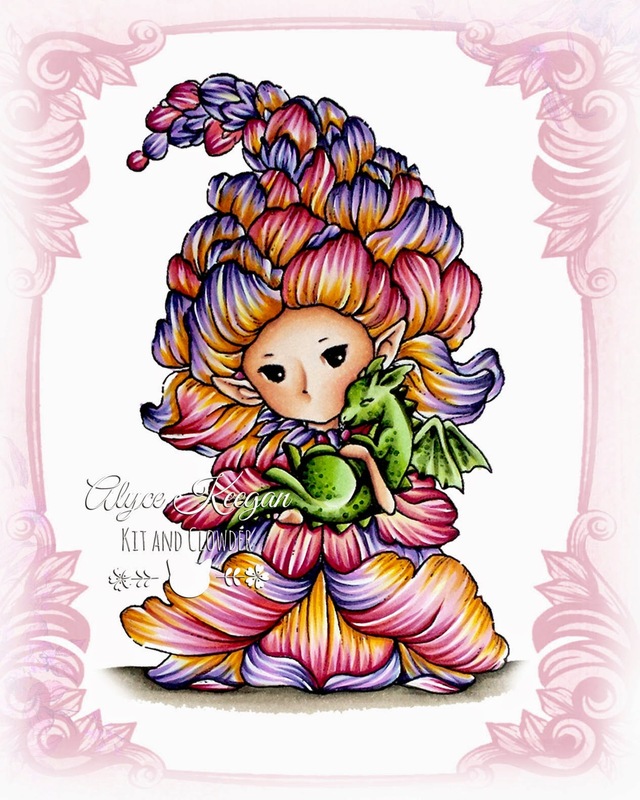 And please remember, we DO need to see a hand colored digital or rubber stamp , to be eligible. And don't forget our Christmas in July Contest is still going on through July 31st on our Facebook Group Page. Before we go on to the fabulous team inspiration, we must say a fond farewell to our lovely DT Sister Janet Babar, who is stepping down from the team due to other commitments. 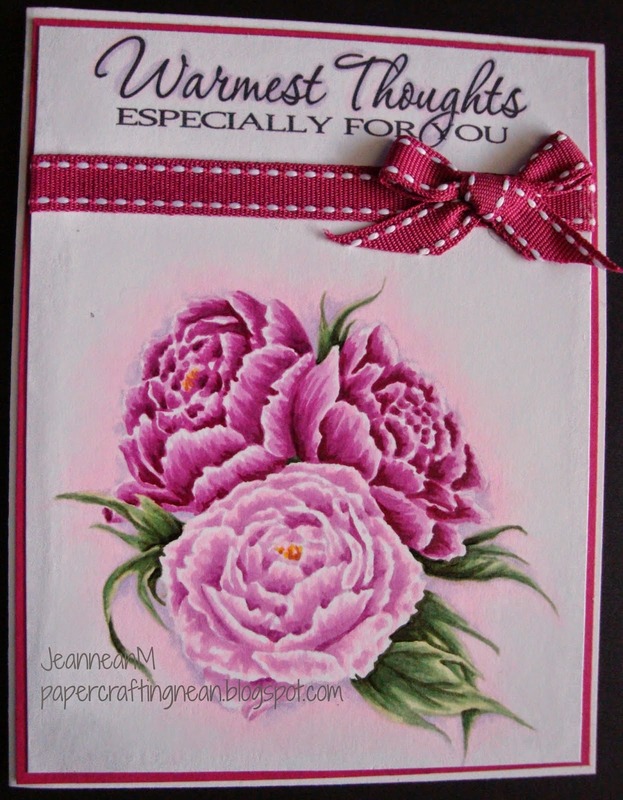 Thank you, Janet, for your friendship, inspiration, and gorgeous creations. 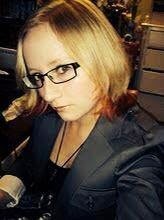 We wish you all the luck in the world in your future endeavors and hope you won't be a stranger to Aurora Wings. 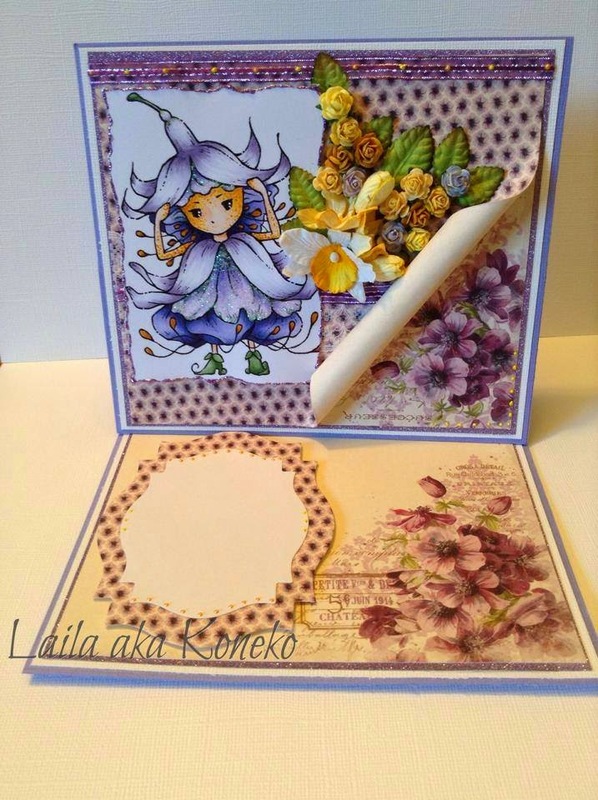 On a happier note, please welcome Laila aka Koneko as Guest Designer for our Sprite Delight Challenge. 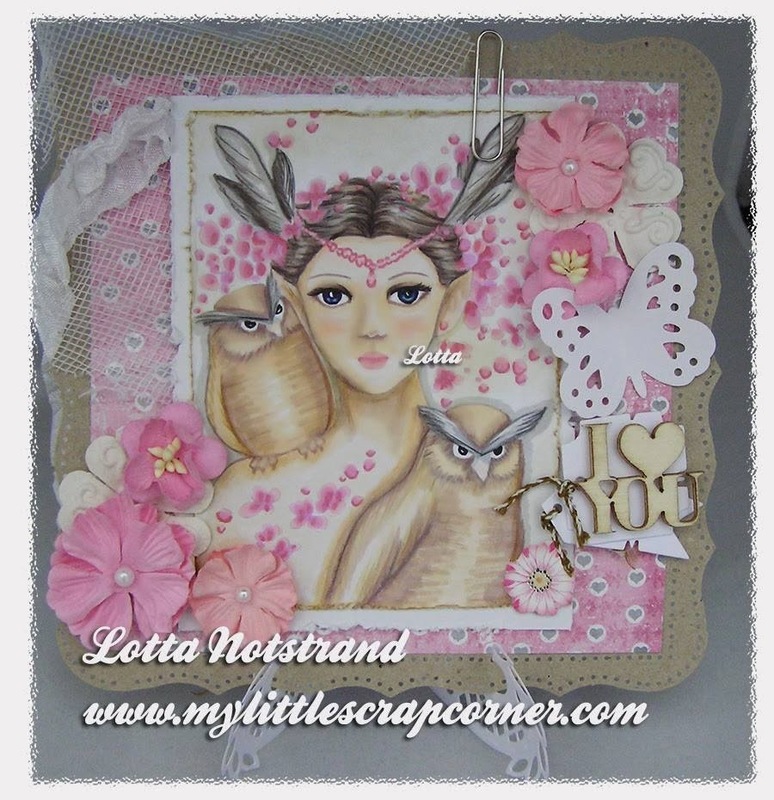 Laila has continuously WOW'ed us with her beautiful creations, both here, on the Challenge Blog, and on the Aurora Wings FB Group page. 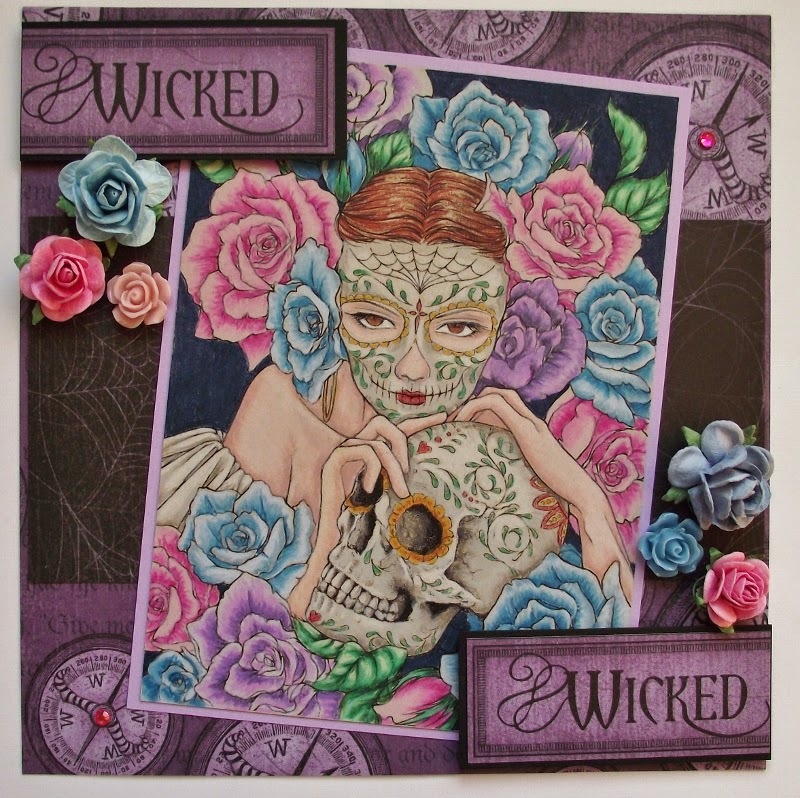 She was also the Artist's Choice winner for Challenge #3. We're just thrilled to have her join us this month. So shall we begin our fabulous DT inspiration? 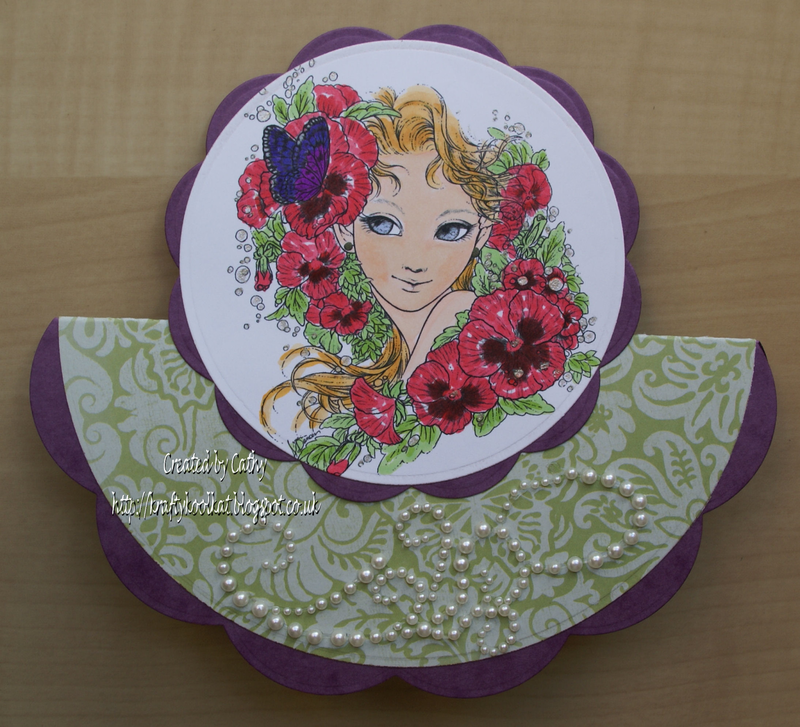 Snapdragon, Wild Rose, and Bearded Iris. The challenge will be open until 12:00pm EDT July 21st and close at 11:55pm Saturday August 16th. 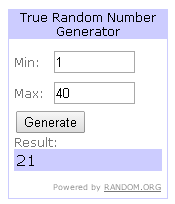 Entries posted prior to July 21st will be deleted. 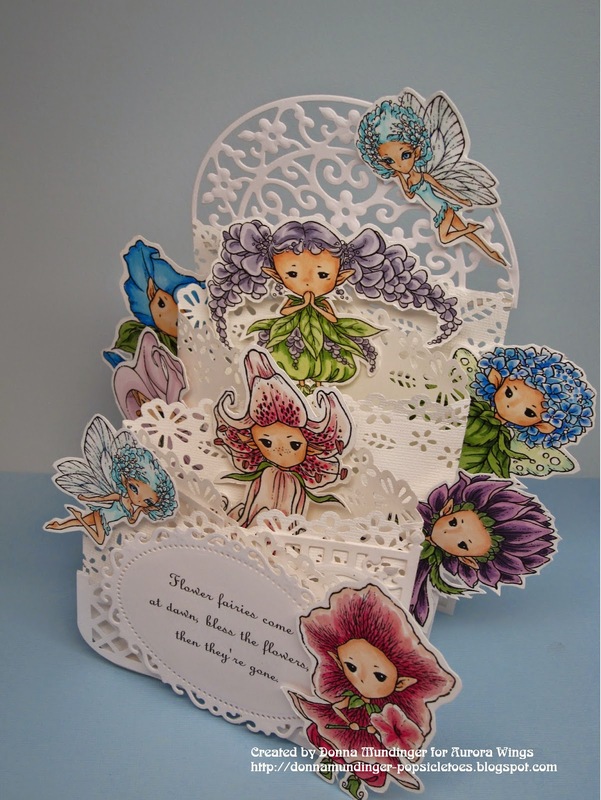 All entries must have a hand colored digital or rubber stamp on their completed project to be eligible. Please follow the chosen theme. 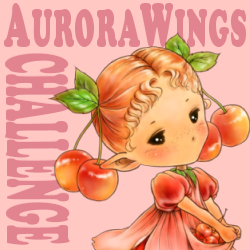 ONE entry per person if not using an Aurora Wings image, THREE entry limit if ALL entries include an Aurora Wings stamp. You may enter your project in as many other challenges as desired. 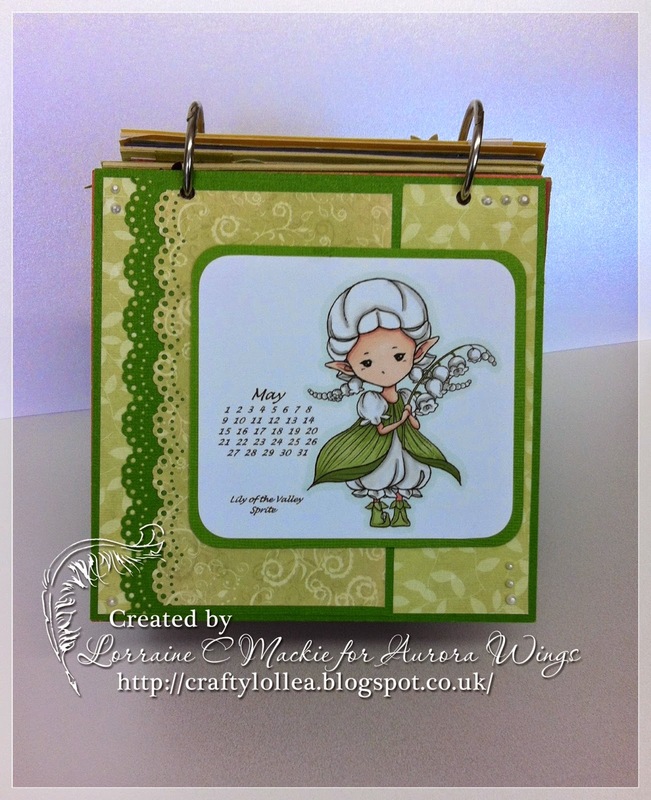 Please link to your POST address, NOT your BLOG address and link back to the Aurora Wings Challenge Blog. We would greatly appreciate you removing word verification and switching to comment moderation if you fear spam. In fairness to all, those not following the rules will be deleted. Thank you for your understanding and please have fun. We look forward to your fabulous creations. Here's a freebie Sprite digi from Mitzi for those who want to play in Challenge #5! 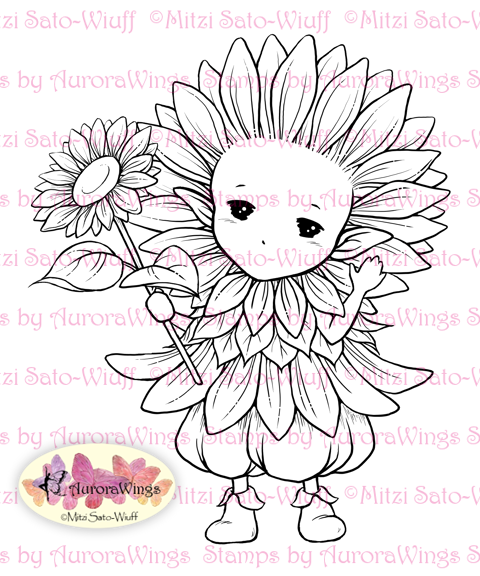 EDIT: This digi is no longer available as a freebie now that Challenge #5 has been closed. 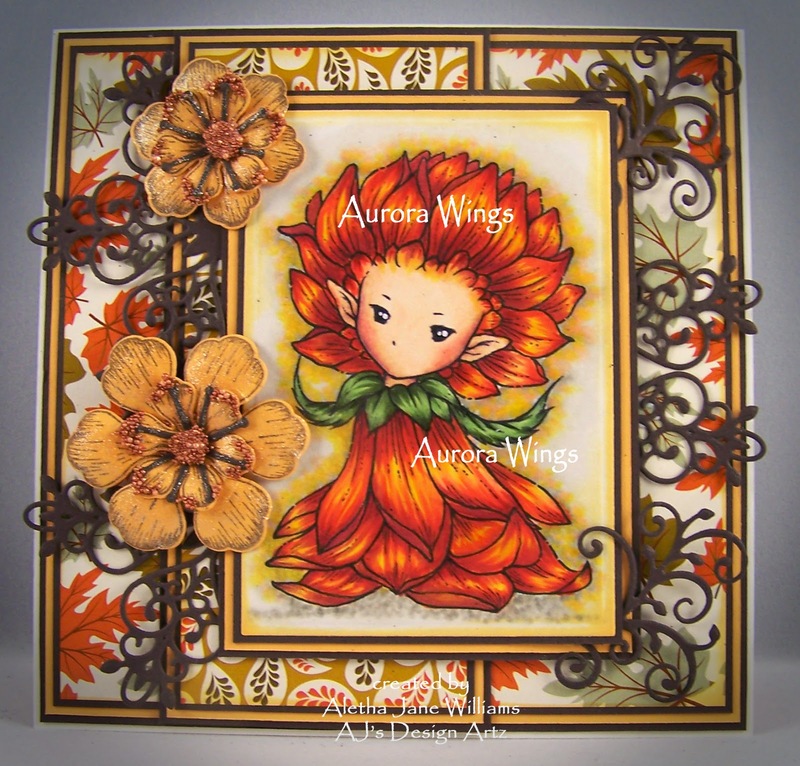 You can purchase this digi and many others at AuroraWings Etsy shop and AuroraWings.com. Hope to see you all back for our fifth challenge which goes live at 12:00pm EDT today.